What is grace? 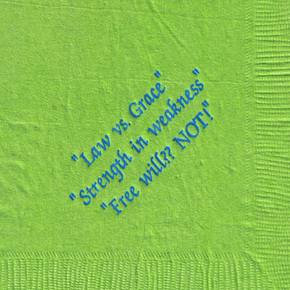 And more important, what difference do the “comfortable words” of grace make in the lives of everyday people? These are the questions to which Paul F. M. Zahl has devoted his life, and this book is a collection of essays written in honor of him that seeks to answer these great questions. 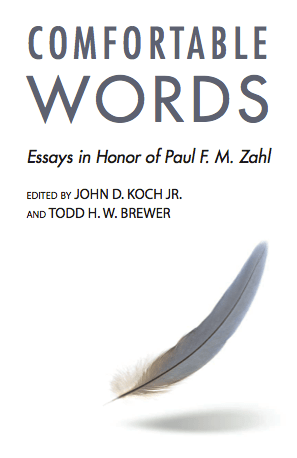 From literary theory to exegesis to systematic theology, these essays are representative of the breadth and depth of the influence Dr. Zahl has had on a variety of scholars, and reflect his emphasis on the relationship between theology as an academic discipline and the pastoral impact of “one-way love” on everyday people. 8. Saving Faith Alone – John D. Koch Jr.
15. Gospel Doctrine, Gospel Culture – Raymond C. Ortlund Jr.
You can order your copy from Amazon or, if you want the proceeds to benefit Mbird (and get a slightly better deal…), the Mockingbird store!